About Us – Publish My Book Write Now! 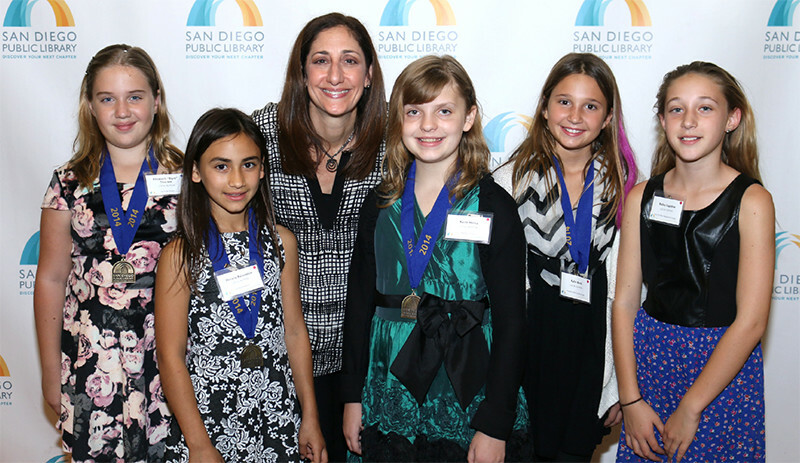 It is a unique and cutting edge enrichment program that is offered in schools and community centers across San Diego County. Parents appreciate the academic piece of the program where the children learn about the components of a story (characters, plot, settings, etc.) and have an arena to practice their creative writing skills. The children finish our program with a love for writing and a clearer understanding of what it takes to complete a story from beginning to end. We work with them on how to structure their stories and make sure the spelling and grammar is at its best for their readers. The parents also adore the fact their children are published authors and illustrators with Library of Congress Control Numbers! The children are very excited to have the opportunity to write creatively on a topic of their choice, which is quite different from the typical book report. The best take-away is how the experience of the program builds their confidence. There are endless rewards for these children, from the moment they create their story, to seeing their finished product and sharing it with others. To write and illustrate a book and become published at such a young age, is a huge accomplishment. Beyond the obvious, Publish My Book™ has components that encourage the children to give back and offers opportunities where these new young authors are recognized in our community. We are also a Girl Scout partner that offers workshops to earn badges for patches such as Scribe and the like. Bottom line: we make little authors! Children learn how to write a book, from learning how to shape their story, to book layout and publishing. We have camps and after school enrichment programs. We also offer customized programs which can be hosted at your home or business! Though most of our authors are children, we also serve adults who want to publish their works and advance in society as a published author. We are here to make dreams come true!